The current standard offers range of up to 100 meters depending on the class and it offers speed of up to 24Mbit/s depending on the version. 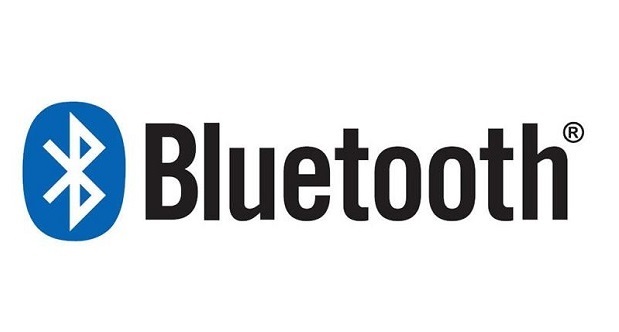 Bluetooth 5 will offer twice the range and four-times the speed of low energy Bluetooth connections, placing Bluetooth in direct competition with WiFi. I would assume that you will see new devices with Bluetooth 5 as early as December this year or January next year. I also doubt you will be able to upgrade your current device to Bluetooth 5. So if you want see what it's like to use it, wait until then to get your new gadget. According to Mark, "Bluetooth 5 will also provide significant new functionality for connectionless services like location-relevant information and navigation. By adding significantly more capacity to advertising transmissions, Bluetooth 5 will further propel the adoption and deployment of beacons and location-based services." With Bluetooth Smart (the low energy version) getting these enhance features, I can see it replacing WiFi in many devices. Although WiFi offers better speed, it sips energy, which create a lot of drain on battery, especially in mobile devices.